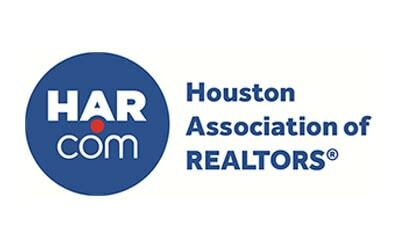 Connect your real estate web design to the Houston MLS - HAR IDX feed for automatic up-to-date MLS data. If you’re using the Vision Real Estate Website, your featured properties will automatically update. Use this HAR IDX feed to create custom drill down search links to promote neighborhoods, buildings, areas and more. Vision IDX and the entire Lead Intelligence platform are the most innovative Real Estate Technology solutions available in HAR. Convert 100% of your active web traffic into actionable leads. Are you looking for the HAR login? Click here to login to HAR MLS. Instant search, full-screen map searching, polygon search, saved searching and real-time messaging are included. Learn more about HAR IDX Property Search. On page editing, search engine optimization, featured listings, quick search and lead conversion forms are included. Learn more about HAR Real Estate Web Design. Track, analyze, communicate and convert 100% of your real estate website traffic into actionable leads with Vision. 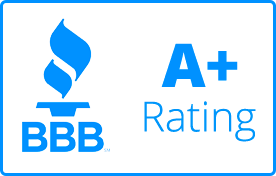 Learn about HAR Real Estate Leads + Intelligence. Get More Real Estate Leads with a HAR IDX Search + Real Estate Lead Intelligence.